Find the perfect fit with our standard US sizing options. There are a lot of things we estimate in life, don?t let your wedding band be one of them. Find the perfect fit with our standard US sizing options. There are a lot of things we estimate in life, don?t let your wedding band be one of them. Half sizes make finding the perfect ring size a breeze. Light enough to carry around but tough enough to prevent breaking. Perfect for sizing wedding rings, fashion rings and other standard US size rings. For comfort fit 6mm rings, size a half size down from your standard size. LIGHTWEIGHT AND DURABLE - Light enough to carry around but tough enough to prevent breaking PERFECT FOR - Wedding rings, fashion rings and other standard US size rings. 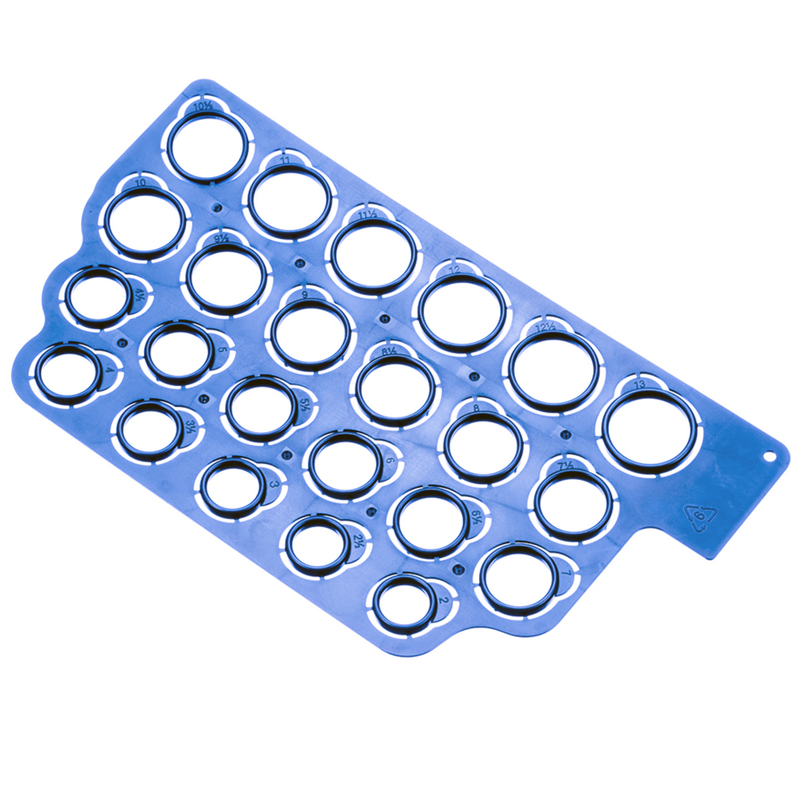 For comfort fit 6mm rings, size a half size down from your standard size. 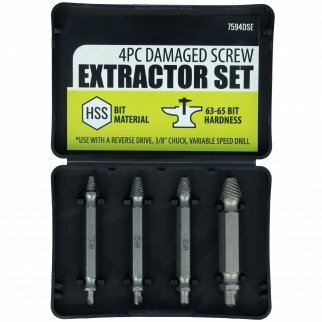 Universal Tool Damaged Screw Extractor Set - 4 Pieces Assorted Sizes $ 8.99	• 47% off! 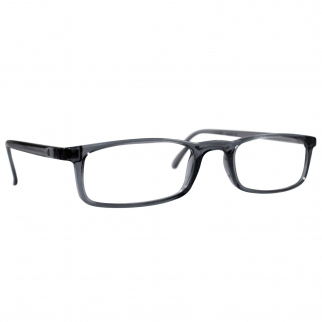 Reading Glasses Nannini Optics Vision Care Italian Fashion Readers - Grey 1.5 $ 32.99	• 34% off! 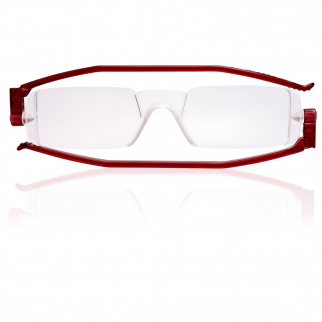 Reading Glasses Nannini Italy Vision Care Unisex Ultra Thin Readers - Red 1.0 $ 32.88	• 34% off!